Thank you so much!!! This is my second adventure with you, and I can and do say that my life is so much happier because I got to know you, learn from you, sail with you and laugh with you! You, Jenn, are a rare combination of good spirit, integrity, positivity and decency. Anyone who knows you is better for it. I hope you continue to be blessed with fair winds and happy times and that I see you again. Captain Jenn is not only an award-winning ASA instructor, but one of the most unique characters you will ever meet, and never forget. Every day starts with a theme song and a quote of the day in addition to a healthy delicious breakfast against the majestic sea and sky of the keys. Lunch and dinner are healthy, delicious surprises. Her laughter and singing invite you into her world, deeply rooted in the pleasure and delight of nature. She delights in ocean life and I'm sure the creatures all know it. We spotted pods of dolphin five times throughout our week, one of which swam along with our boat. An unforgettable moment. Jenn will teach you not only sailing but its deep joy. We made a friend for life. Our trip was absolutely incredible. 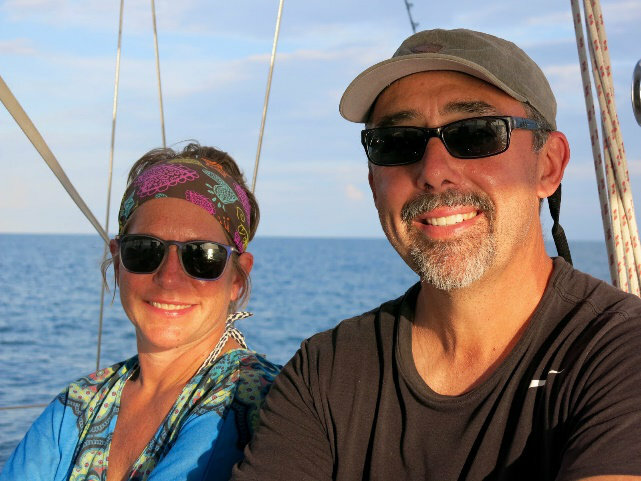 Her knowledge, love of teaching and passion for sailing really came through. 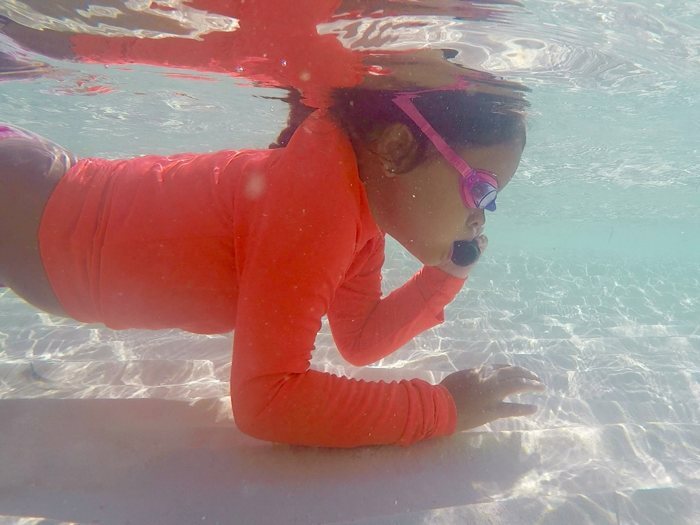 She provided a wonderful balance between my strong desire to log lots of sailing, my wife's desire to relax and active engagement with our 8 year old. 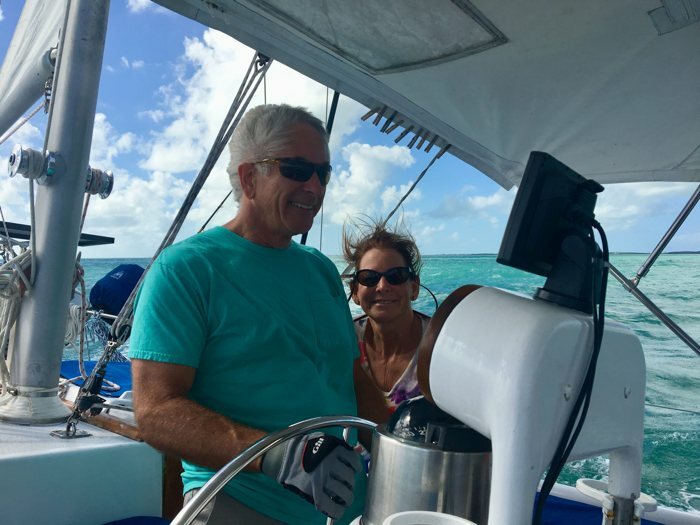 It was our families "trip of a lifetime" and not only did we enjoy the food and friendship, but we now are comfortable with new sailing skills that can open us tremendous possibilities. What a vacation!! We cannot thank you enough for everything and all the "firsts" that we’ve had on this trip! Your knowledge and passion is absolutely contagious. 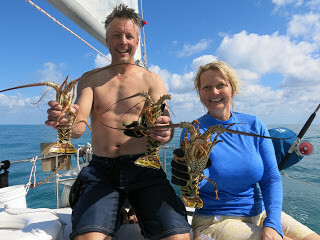 Thank you so much for teaching us to sail, catch lobsters, snorkel, and appreciate the sea life! 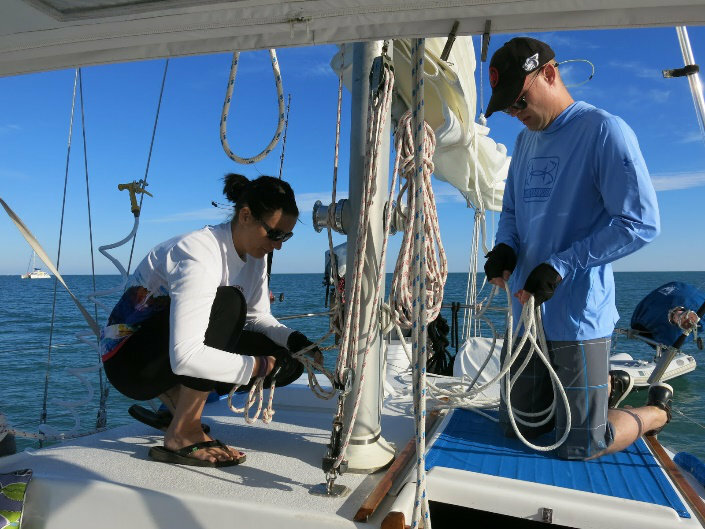 We truly appreciate the patience and giving us both the tools needed to be safe sailors. Wow! We came out looking for an adventure, how to sail and maybe some fun. We came away with stories of the sea, bellies filled with treasures from the depths, more laughs than either of us has had in years. I am so proud of what we learned, filled with joy &amp; gratefulness and thankful for a wonderful, eccentric, true woman pirate of the sea. I will never forget this experience. Captain Jenn, What an incredible week. What a great experience this has been. The trip will always be remembered with fond memories. You are a great teacher and a truly inspirational lady. Best of luck with all your adventures. P.S. 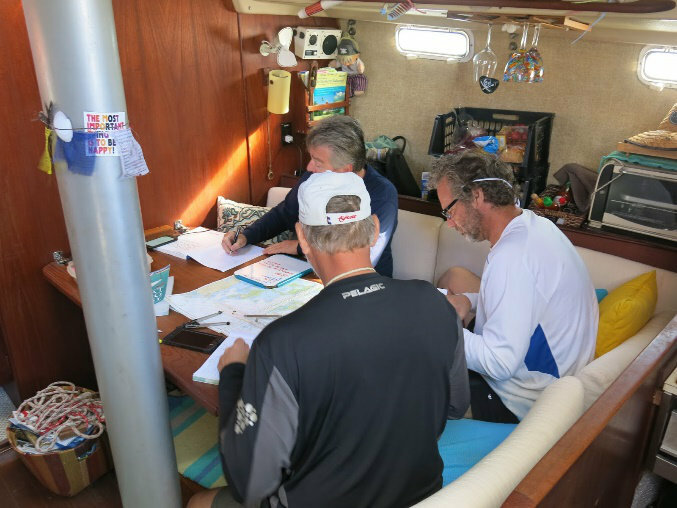 Now can you let Terry out of the foredeck locker? He’ll be good. Wow Jenn, you are certainly unlike anyone we've ever met! You are so capable and certainly deserve this award you won today! The whole thing was exciting, fun, sometimes scary! Thanks for making my trip "outside the box" happen. Chris appreciates everything you've done to show him the ropes. We better start saving our pennies! You are awesome! Jenn, you are an amazing example of a wonder woman! You are a patient, smart and precise teacher. You pay great attention to detail and give us the time to master everything. We loved the food, the company, the music and the positive atmosphere. Couldn't be better. 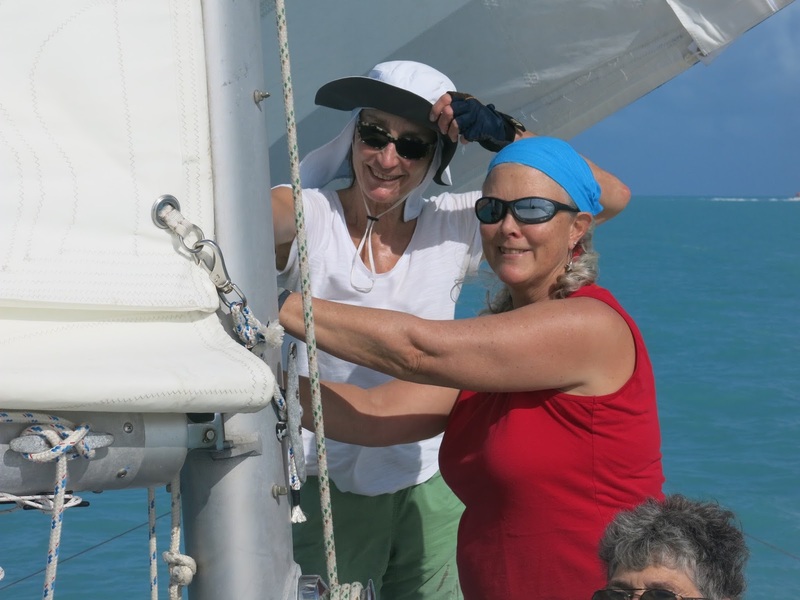 We, too, feel a new sense of empowerment to seek adventures in sailing. Captain Jenn, we'll remember this experience for the rest of our lives. On the way home, my son turned to me in the most sincere and heartfelt way and said, "Thanks for taking me on this trip, Dad." Of course that is the best thing a father could hear. It was an incredible experience for all of us.